This year I'm off to some new festivals to expand my festival range. 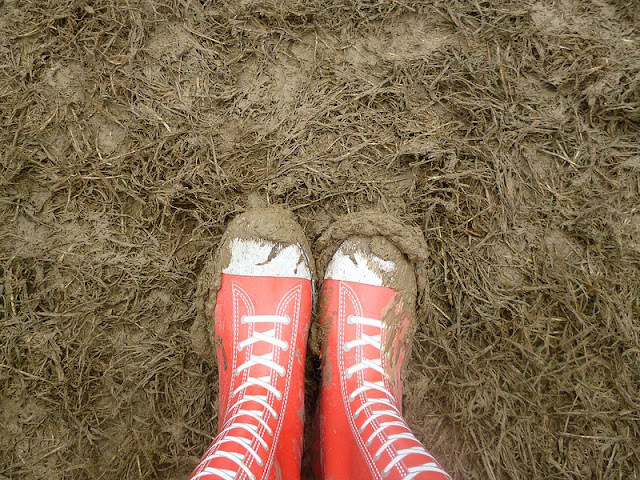 While there is much to be said for a familiar festival year after year, I think I should also look outside of that comfort zone and look at some other sites. I was told about Cornbury Festival. I'd heard about it of course, but had never been before. The Cornbury Festival is in Oxfordshire, not too much of a drive for me and looking around to see what other bloggers have thought of it, it looks amazing. 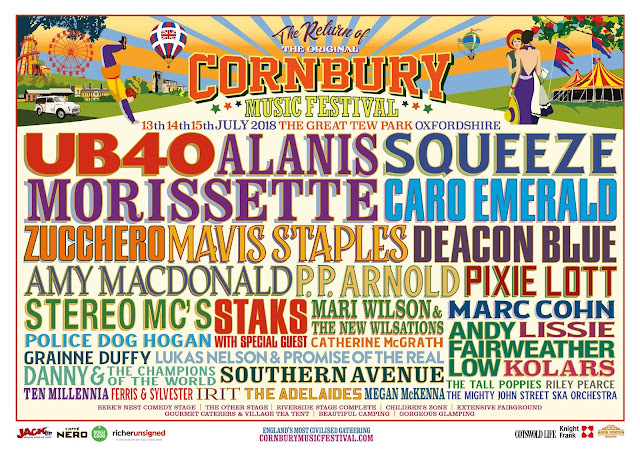 Travel Loving Family had nothing but great things to say about Cornbury Festival, not least a reminder that it is known as 'Poshstock' due to the number of celebrities that attend! And the line up!! This year the lineup just looks amazing, several of my absolute favourites and Alanis Morrissette headlining on Saturday night! In fact Saturday is all about the women! 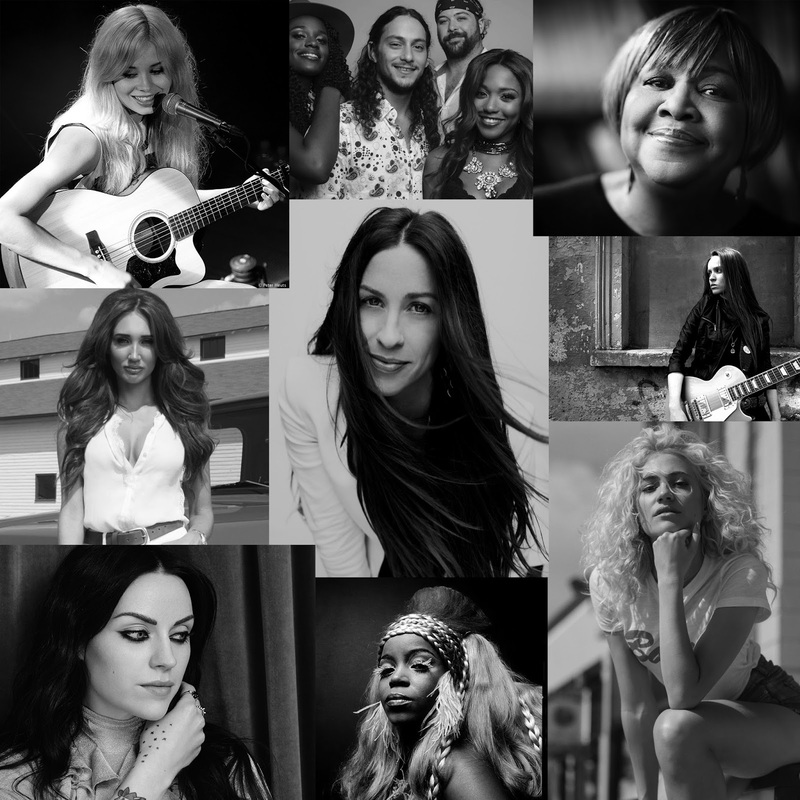 Where other festivals are being slated for having too few women on the lineup, Cornbury Festival are going all out and having all women on the Saturday with Canadian Headliner Alanis Morissette, Mavis Staples, Amy MacDonald, Nina Nesbitt, Pixie Lott, P.P.Arnold, Grainne Duffy and Megan McKenna amongst others. UB40 will be topping the bill on Friday and Squeeze will be closing the festival on Sunday night. The International festival flavour will be carried throughout the weekend with Dutch Jazz singer Caro Emerald ( I totally love her - check her out on YouTube) , Jamaican Reggae superstar Jimmy Cliff, Italian chart topper Zucchero, American Folk, rock singer (Walking in Memphis) Marc Cohn, Israeli starlet Irit, Memphis Soul five piece Southern Avenue, Chicago soul sweetheart Mavis Staples, LA Soul Sista PP Arnold, Hawaiian son of Willie Nelson, Lukas Nelson & The Promise of the Real and all the way from Rick Island Illinois comes the remarkable Lissie. 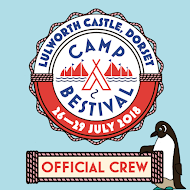 Representing home grown talent from the British Isles a strong Scottish contingent is headed by Glaswegian pop-rockers Deacon Blue, Cornbury favourite Amy Macdonald and Edinburgh’s Nina Nesbitt. Breaking blues girl Grainne Duffy and hotly tipped Catherine McGrath bring their songs from the Emerald Isle. Amen Corner frontman and guitar hero Andy Fairweather Low will ably represent his Welsh countrymen, whilst a few Londoners will be popping up for a weekend in the country. Deptford royalty Squeeze will lead the home counties pack, with Bromley girl Pixie Lott, Essex star Megan McKenna, currently smashing the country music circuit will be bringing some TOWIE glitz to this year’s festival, joined by North London 80’s queen Mari Wilson & The New Wilsations, whilst South London hip hoppers Stereo MCs will be keeping it real and getting connected with the country folk. Local Oxfordshire blues band Danny & The Champions of The World and house band STAKS with a very special local guest (if he’s not been caught by the fuzz!) complete this year’s unique line up! I have to admit I'm really excited about the lineup - and I'm normally more about the festival than the music, though the idea of being posh in a field certainly appeals too! So I will be donning my ballgown and swanning about in July in Oxfordshire, will you be joining us? 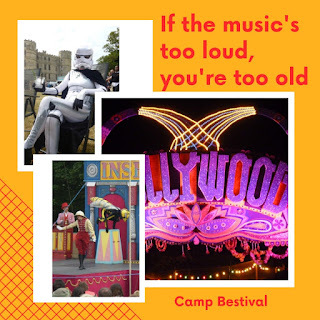 Weekend tickets (from) - £180 Adult, £215 with camping, £95 young person or over 70, £125 with camping, £30 child, £35 with camping. Disclosure - This year I will be attending Cornbury Festival as their guest - look out for my review later, and tweets from the festival. Summer is the best time of year. Summer is full of sunshine, beer, relaxing, big skies, music on the breeze and the gentle tickle of drying grass underfoot. Of course being Britain it's also muddy, grey, dreary, windy, cold, full of umbrellas and it smells of damp tent. But one thing it is always full of is festivals. Some years it can be hard to choose which ones to go to! 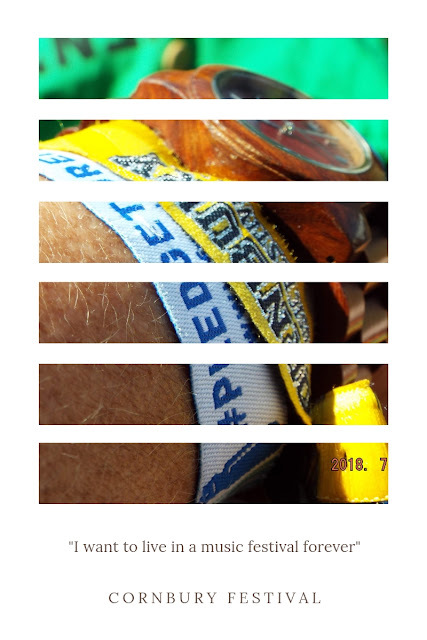 Festivals are excellent value for money with 24 hour (almost) entertainment, camping included (bring your own tent) , excellent food choices, music and glorious fields in which to roam or snooze. I like a medium sized festival. large enough that you won't be bored but small enough you don't feel you have missed half of it on the last day. Big enough for some well known names on the set list but small enough that new bands will get a look in, some of my favourite music discoveries came from festivals.